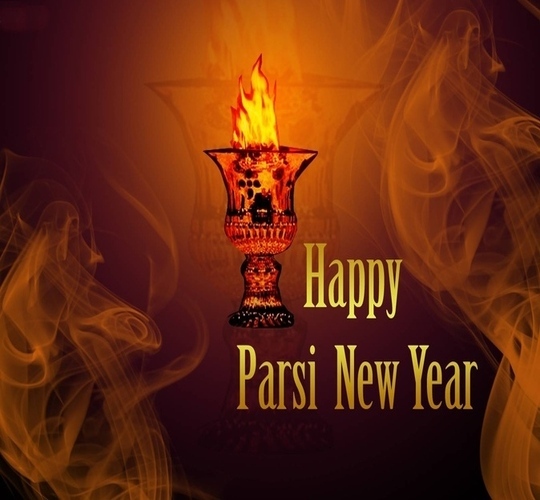 #ParsiNewYear Wishing my Parsi brothers & sisters on the start of Parsi New Year. I hope this year is filled with prosperity & happiness. Navroz Mubarak.